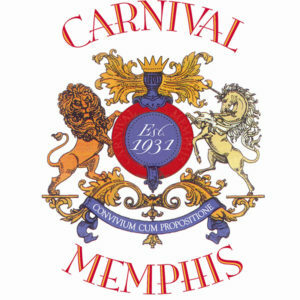 The Carnival Memphis Alumni Association is an alumni group of Carnival Memphis open to past participants of the Royal Court with the goal of continuing the great tradition of the Party with a Purpose. 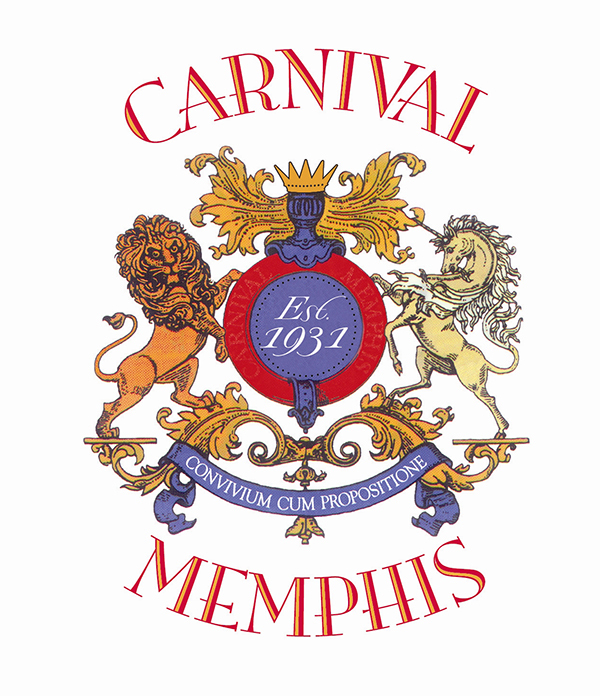 This exciting group is open exclusively to past participants of the Royal Courts of Carnival Memphis (formerly Cotton Carnival). Including former Princesses, Ladies of the Realm, Escorts, Scarabs, Pages, Kings, Queens and Presidents of Carnival.